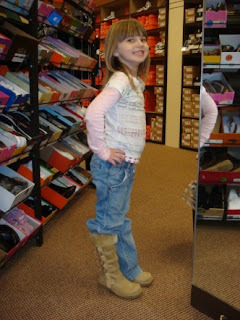 After that we headed over to Famous Footwear, where we found the most adoreable little boots for her! 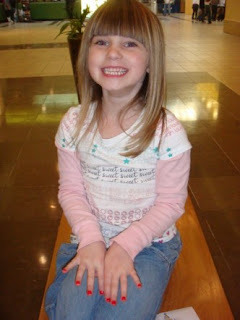 After our shopping we went to our favorite resturaunt, The Olive Garden, for dinner. Whenever I go on a trip, I always have a special day/night with Campbell before I go and I really enjoy that.